What Car Is The Most Bugatti Type 57SC Atlantic? Many cars are Bugatti Type 57SC Atlantic, and many Bugatti Type 57SC Atlantics are car, but what car is most Bugatti Type 57SC Atlantic? Is the Bugatti Type 57SC Atlantic the most car? 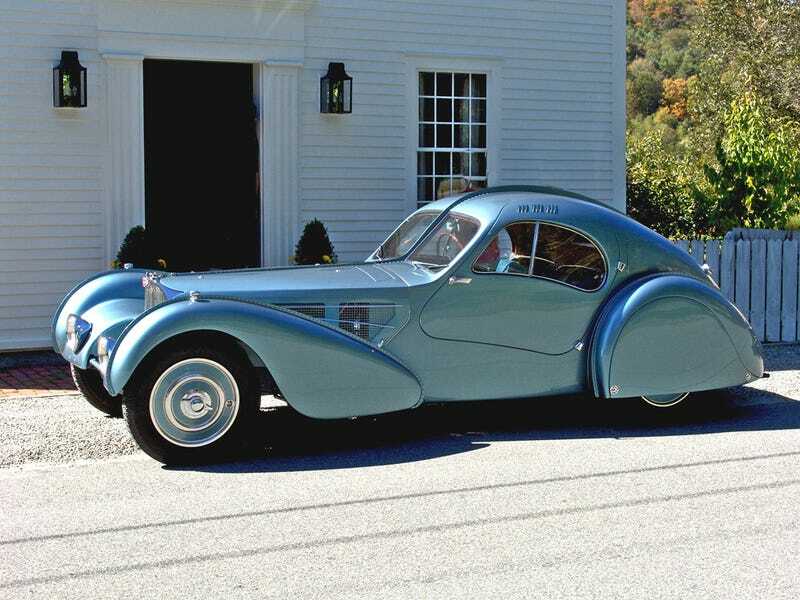 Or is car the Bugatti-est Type 57SC Atlantic? Car is Type 57SC Atlantic Bugatti most could be? What is Type 57SC Atlantic Bugatti most? Type 57SC Atlantic Bugatti most car of all ever? Mostest most Type 57SC Atlantic Bugatti is? What most Type 57SC Atlantic Bugatti ever Bugatti car was?